Lisa Rushton Smith is a dedicated teacher, performer and administrator. In 2011, she founded Zephyr String Ensemble and Violin Studio. 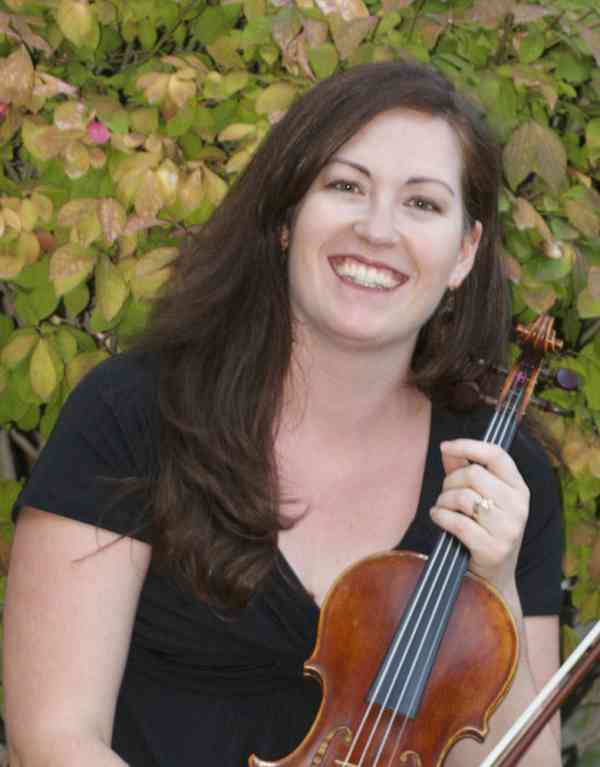 As part of Zephyr, Lisa provides live music for various events and teaches violin and viola lessons to all ages. In 2014, she was delighted to be the CWU Prep Strings Summer Camp Director after teaching in the program as a college student. She has also served in many music administrative positions, including Yakima Symphony Orchestra (YSO) Personnel Manager, player representative on the YSO Music Director Search Committee, player representative for the YSO Orchestra Committee, Aardvark String Quartet Manager, CWU Orchestra Manager/Librarian, and CWU Orchestra Festival Coordinator. In 2012, she served a two-year term on the Ellensburg Arts Commission, creating opportunities for local artists and musicians, as well as promoting First Friday Art Walk and supporting public art installations. Currently, Lisa serves as President for the Kittitas Valley Music Education Parents (KVMEP), a non-profit established to support local school orchestra programs. In addition to teaching a growing studio, she works in the CWU Music Library finding lots of great recordings and music to learn. A committed homeschool and Suzuki mom, she is enjoying her three girls’ musical education, the youngest just starting Twinkle!